Stop Your Commercial Plumbing Issues From Flushing Out Your Bank Account! As a business owner, the last thing you want to worry about is a broken hot water heater or a leaky sewer line. 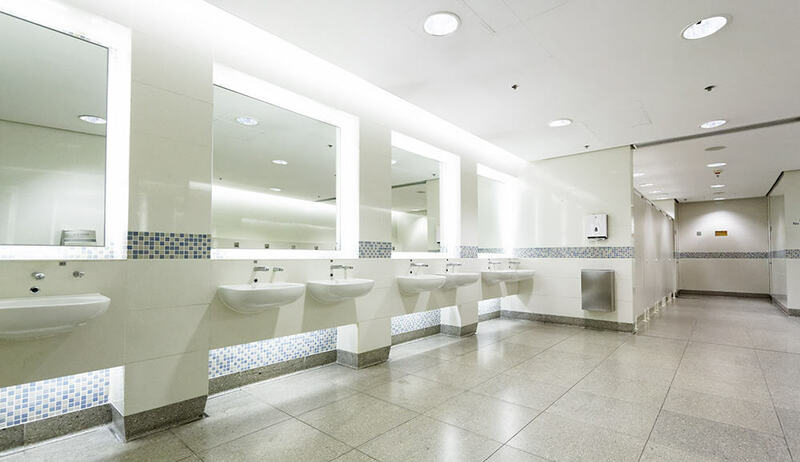 Fortunately, the plumber at Osborne Plumbing & Drain uses more than two decades of experience in the industry to manage a variety of commercial plumbing needs in the Charlotte area. We’ll come to your business quickly, inspect your system and fully educate you on the solution so you know when your system will be up and running again. If you’re tired of losing money because of your insufficient commercial plumbing system, get an initial consultation from Osborne Plumbing & Drain. Call our Charlotte office today to ask our superior plumbing service about free estimates for large projects. Whether the hot water heater in your home is broken or you need a sewer line installed at your business, you’ll find the knowledgeable plumber you need at Osborne Plumbing & Drain in Charlotte. We’ve helped North Carolina residents with multiple plumbing issues for more than two decades.If the plumbing system in your home or business isn’t functioning how it should, call the specialist at Osborne Plumbing & Drain.